For budding travellers, holding their first passport is wonderful. It offers a sense of possibility and excitement. It turns out that there are a lot of other things to know about passports right now. Jumia Travel, the leading online travel agency, highlight a list of 10 facts you may not know about a passport. Many countries require you to have a valid passport for up to six months after you arrive which means you can never travel up until the expiration date. The requirement is in place to ensure your passport doesn’t expire while you are travelling. With no fewer than 89 security features, including ‘bio-dimensional barcodes’, holograms and watermarks, the Nicaraguan passport is among the hardest documents in the world to forge. Getting a visa may take more time than you think. Applying for a visa can be among the most complicated document transactions you will ever encounter. Many countries have multiple types, including tourist, work, business and student visas, and the application process and turnaround times can vary dramatically for each. The most desirable passport belongs to the Swedes. Impressively, it costs just $43 and gets you into 174 countries without a visa. Many passports have cool secret features. 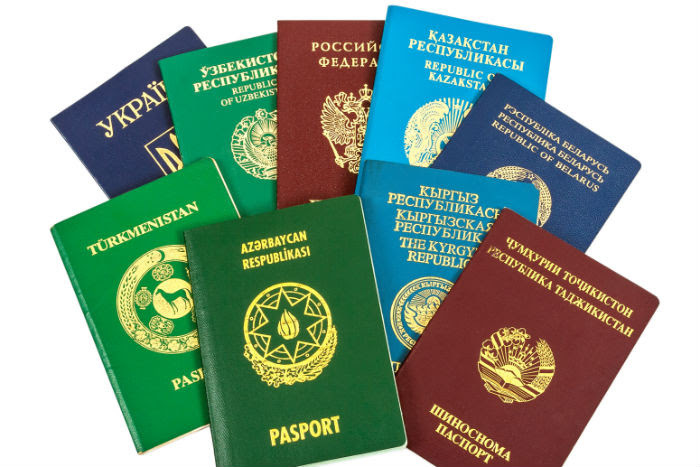 Many passports in the world today have security features to prevent them from being replicated. The new Norwegian passport — the design of which was chosen from a public competition — shows the northern lights when you put it under a UV light. And the U.S. passport has some 30 different security features.